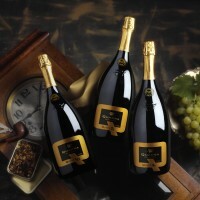 Our QUVÉE 55 EXTRA BRUT 2010, closes our Quadra sparkling wine range. With 2004 vintage, the «Q» series starts and the letter Q symbolises the greatest expression of our creativity. 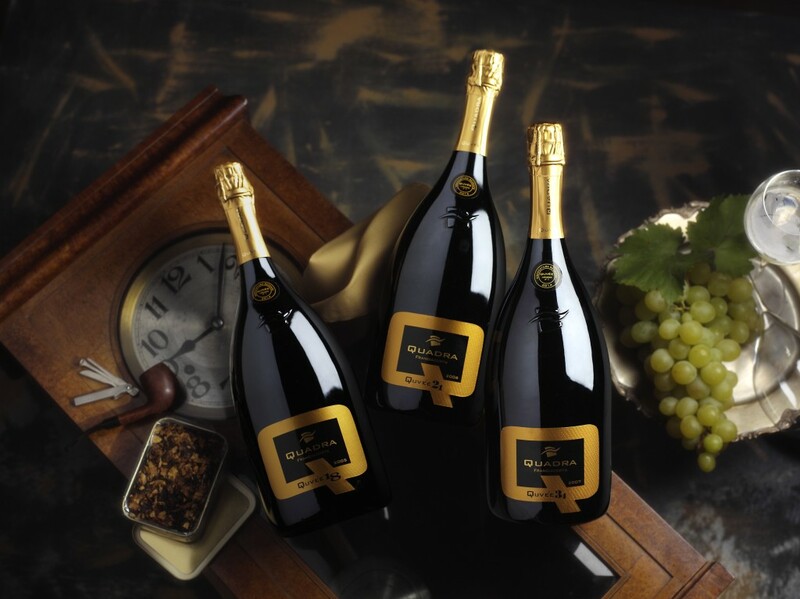 Our vintage QUVEE, the first of the Q series, is numbered after the serial number of the «cuvee» identifying, in Quadra’s history, the 2004 vintage brut. The cuvee is made from Chardonnay and Pinot Noir grape varieties, both produced from over 15 year-old vineyards and a part of them is fermented and aged in barrels. In 2013 we celebrated the first 10 vintages at Quadra winery with a wine tasting of the different vintages and in this way the Trilogy Collection n°1 was born: it was a limited edition, including a magnum of 2005, 2006, and 2007 vintages.